I am a Life and Mindset Coach for women wanting to thrive in and truly love their 40s. I work with women ready to recapture joy and uncover what living an extraordinary life means to them. 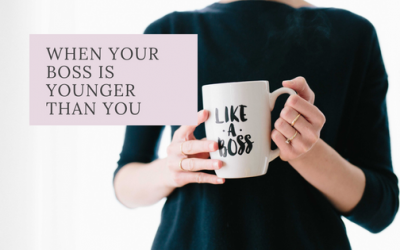 Our 40s can be a time of transition and I am here to guide and support you through this to clear out fear, build a positive mindset and reclaim excitement about the possibilities this season of life can hold for you. I understand you because I am you! I’m a woman in my 40s still in the transition but with a renewed passion for my life. My dream is to empower woman in their 40s to love their own midlife. If you want to reignite the spark of joy in your own life I would love to connect with you. I offer a complimentary consult or you can email me here. 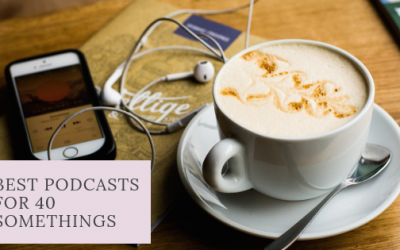 Five of the best inspirational podcasts for 40 something women to uplift and motivate on a daily basis. 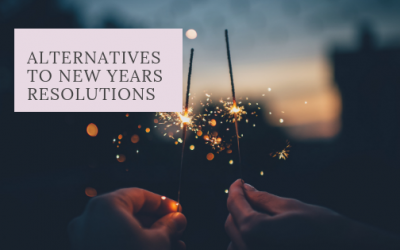 Are you looking for an alternative to New Years Resolutions? Read how I approach the New Year. For women in their 40s, reporting to a younger boss is a challenge they are increasingly likely to face. Join the mailing list to receive my latest blog posts and other inspirational bits and pieces.